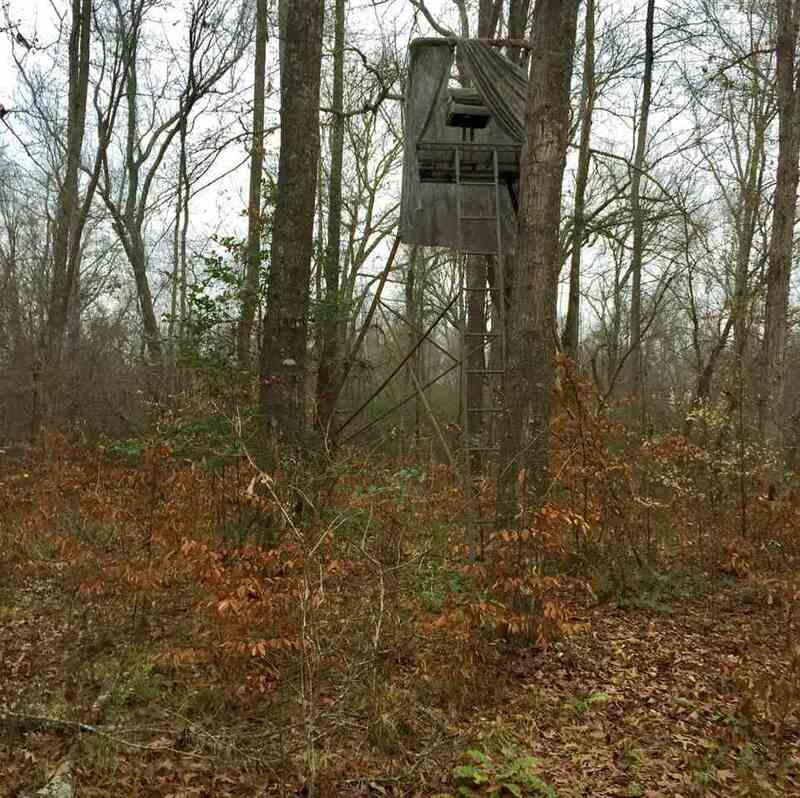 Hunters Paradise located in Red hill community just off FM 995. Predominately wooded with approx $50,000 timber value per owner. 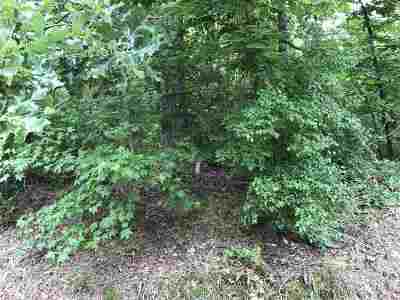 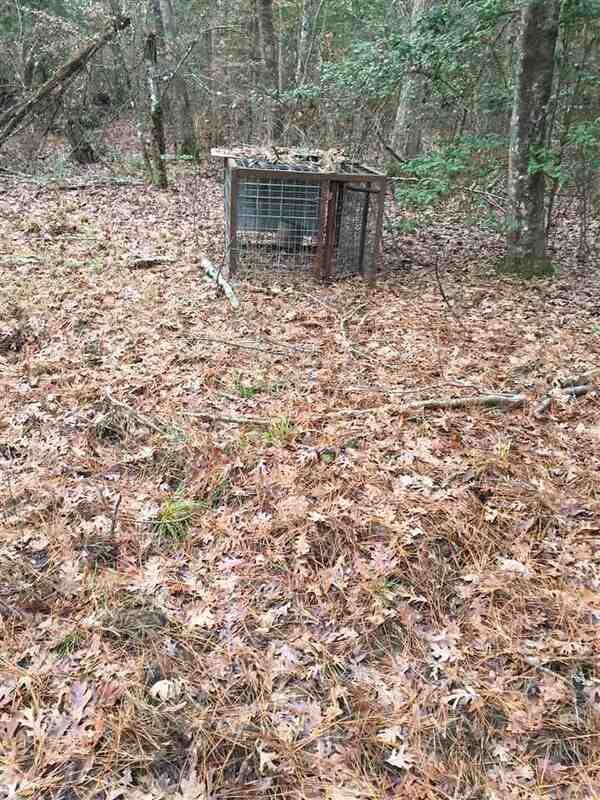 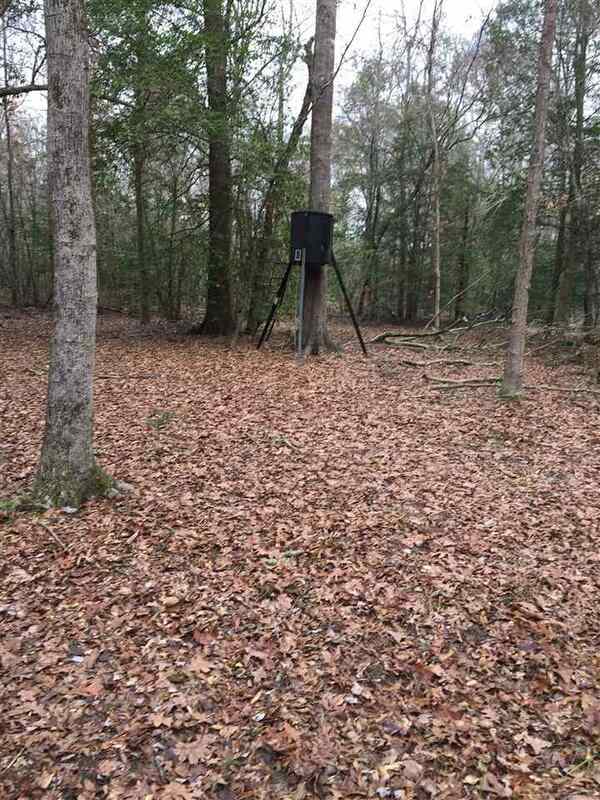 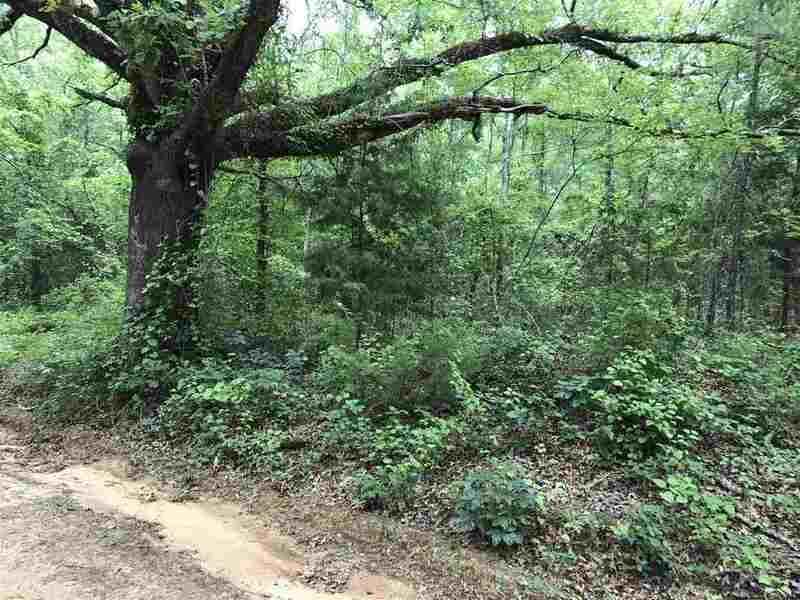 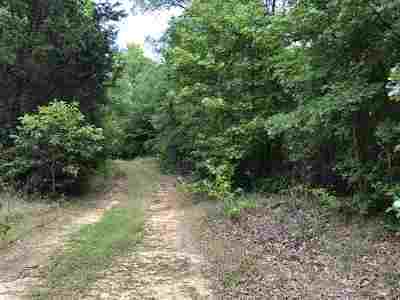 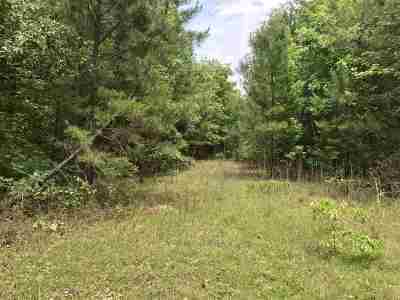 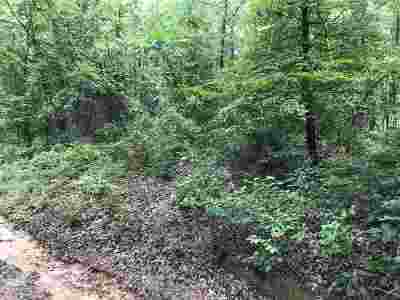 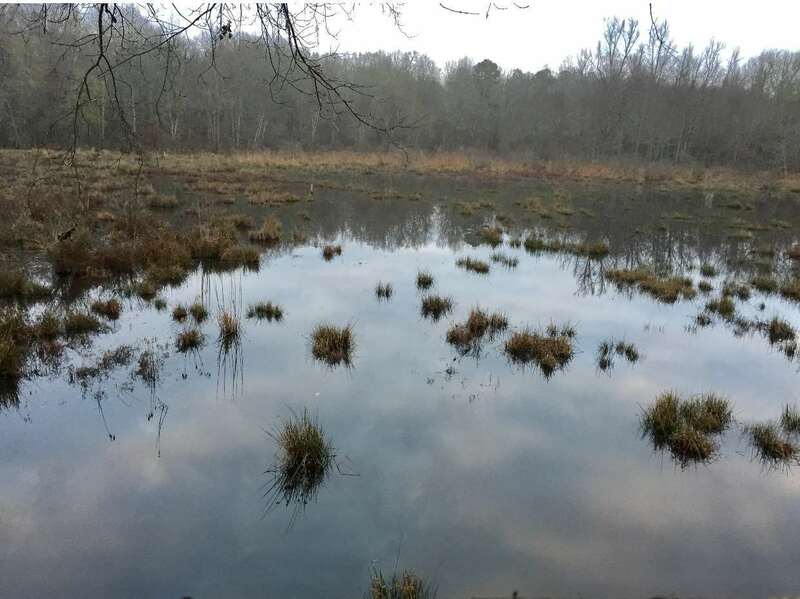 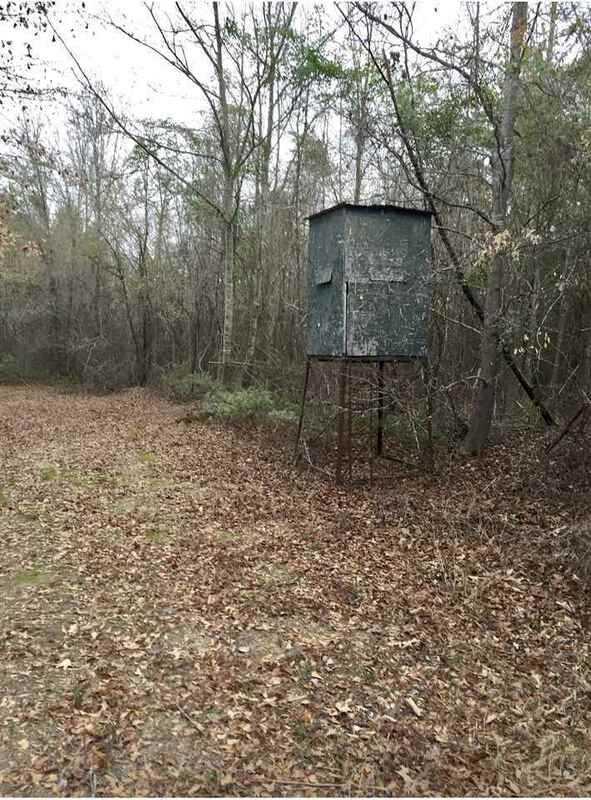 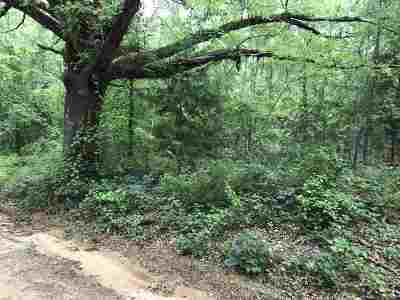 This property has been used for hunting and seller will leave deer stands, feeders and hog traps. 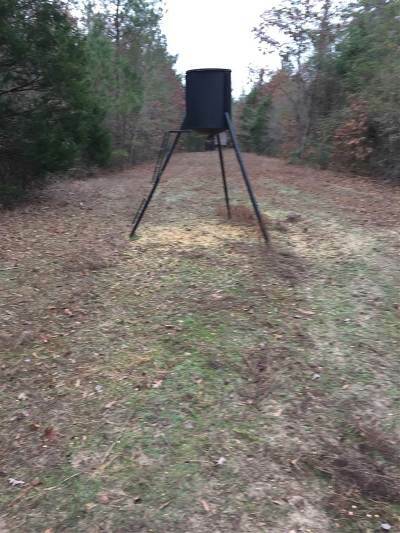 Plenty of deer, hogs and turkeys. 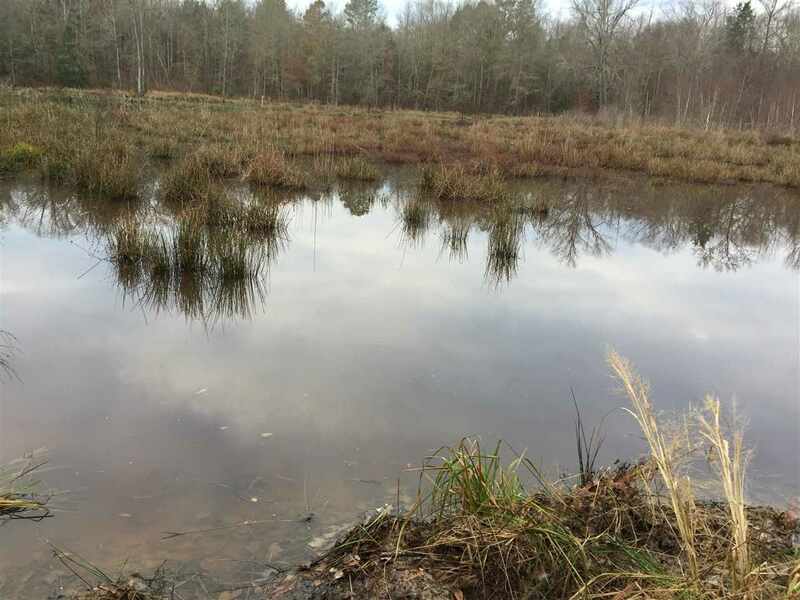 This land also has beaver pond and great for wood duck hunting. 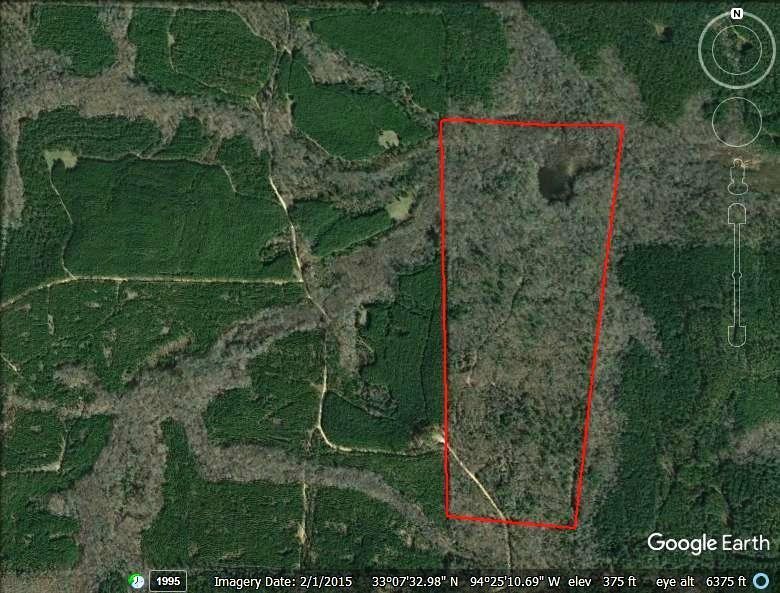 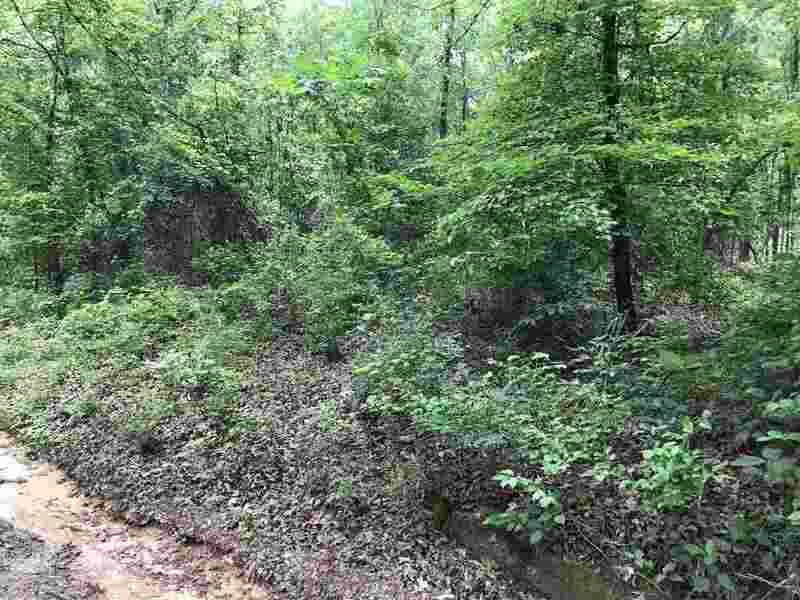 Easy access and if you are looking for some great hunting land this just might be it! Seller will consider owner finance to approved buyer.